…because they’re planning to go electric. 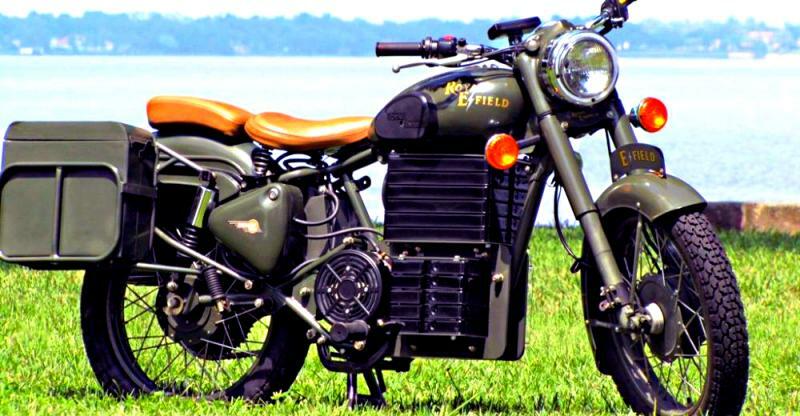 Royal Enfield motorcycles are known for their signature thump, and it is one of the major features that buyers look for while buying a Royal Enfield. However, with Indian government’s plan for becoming an all-electric vehicle nation by 2030, Royal Enfield is planning to go electric too. It won’t happen in a hurry though. According to MoneyControl, Royal Enfield is looking at a timeframe of 5-10 years to roll out their first electric bikes. The Indian manufacturer has recently unveiled the parallel-twin 650cc that will be launched in the European markets next year and will make Indian debut following that. 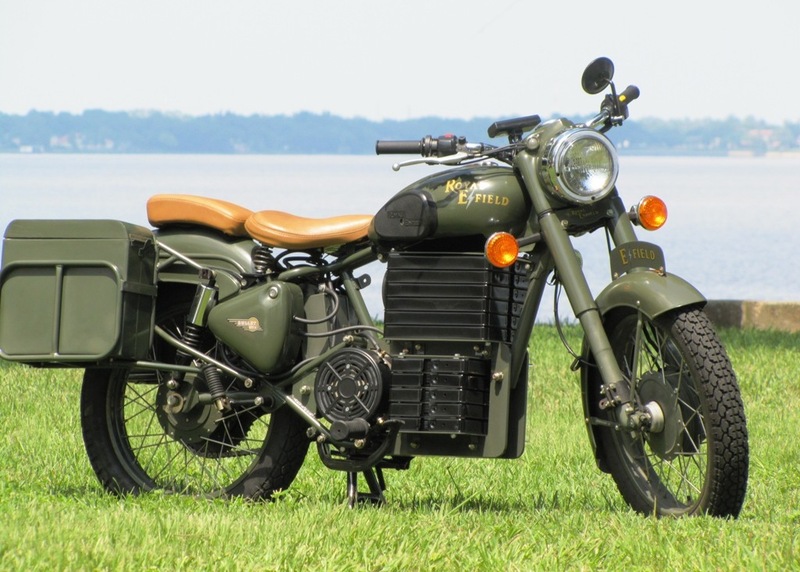 Eicher, the parent company of Royal Enfield, has a partnership with Volvo in India. The Swiss brand Volvo has already electric vehicles ready and Royal Enfield will use the knowledge to create new electric powered bikes. “In the next 5-8 years we can look at it when battery prices come down. We are working extremely closely with Volvo. It has a large number of installed population of EV around the world. We have an electric bus which has been running around, we have been on a learning curve. We are running proof of concept, understanding the technology, it’s still a way off, the technology is super expensive,” added Siddhartha Lal. Royal Enfield will not be the first ones to enter the electric bike segment in India. Bajaj has already furnished plans to introduce electric bikes by 2020, and other start-ups like Tork are also planning to launch their products in the market much before Royal Enfield.